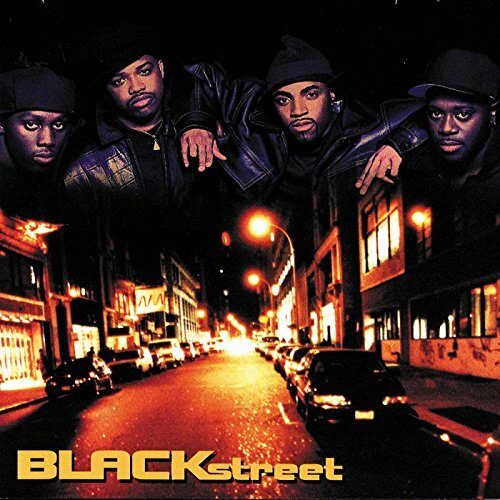 This is the most recent information about Blackstreet that has been submitted to amIright. 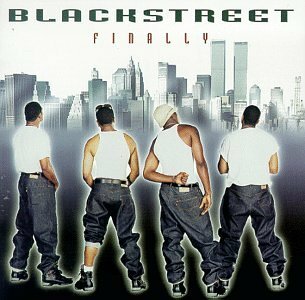 If we have more information about Blackstreet, then we provide a link to the section where it appears (the actual page whenever possible). 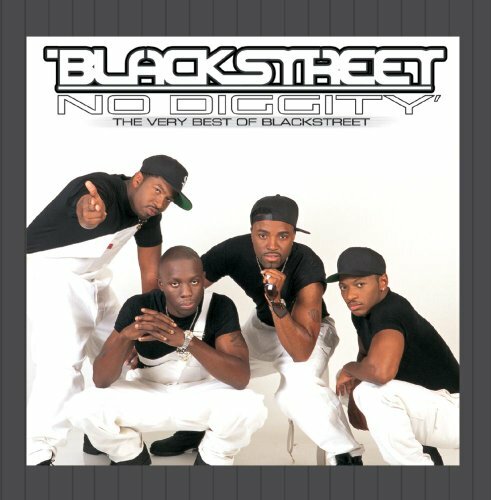 "Now Diggity" originally "No Diggity"
"Not Diggity" originally "No Diggity"
"No Dignity" originally "No Diggity"
Classic rock meets 90s R&B/hip-hop. 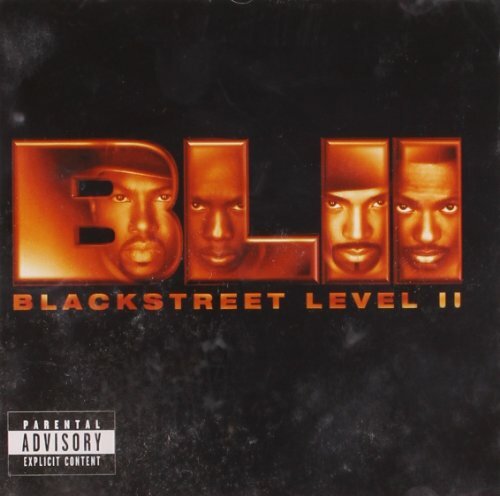 There are additional Blackstreet Combined Groups that haven't been done yet available. "Before I Let You Go"
Lovers they come so frequent to her. Lovers it curves so freak what you heard. There are additional Blackstreet misheard lyrics available. I thought A.O. stood for "Atlantic Ocean"
There are additional Blackstreet misheard stories available. Get out of here! That's exactly what I thought, Teddy! Gosh, you're such a mind reader! 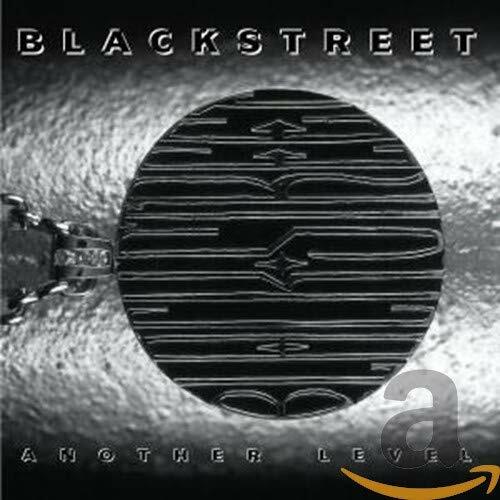 There are additional Blackstreet Band Name Anagrams available. 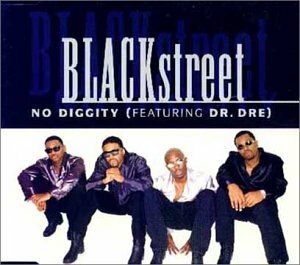 "Doggy In It" originally "No Diggity"
"Gino, Dig Ty" originally "No Diggity"
"Ty, Dig Gino" originally "No Diggity"
"Dig Toying" originally "No Diggity"
Toying around is something one might "dig".